GiveTour.com could help him in solving above problems, saving his time, simplifying tournament management process and also creating the transparency, friendlies to all. These help ICT Friendship becoming a friendly and united tournaments in IT community at Ho Chi Minh city. CT Friendship is a welknown tournament in IT community.It starts 2013 and happens yearly. In 2016, there were 26 IT companies (over 500 players) joined soccer tournament and 24 companies joined badminton tournament. 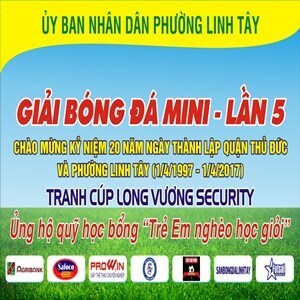 Head of Football ICT Friendship, Tran Phu Khanh said that it would take a lot of time to organize a tournament such as scheduling, drawing, tracking, updating and collecting the results as well as sharing these to ICT community. GiveTour.com is quite a solution. This is a tool that simplify tournament management process, transparency and friendlies to all. ICT Freindship always selects GiveTour.com to help them in organizing sport tournaments. Mr Khanh Tran is very pleased that GiveTour.com could help him in solving above problems, saving his time, simplifying tournament management process and also creating the transparency, friendlies to all. 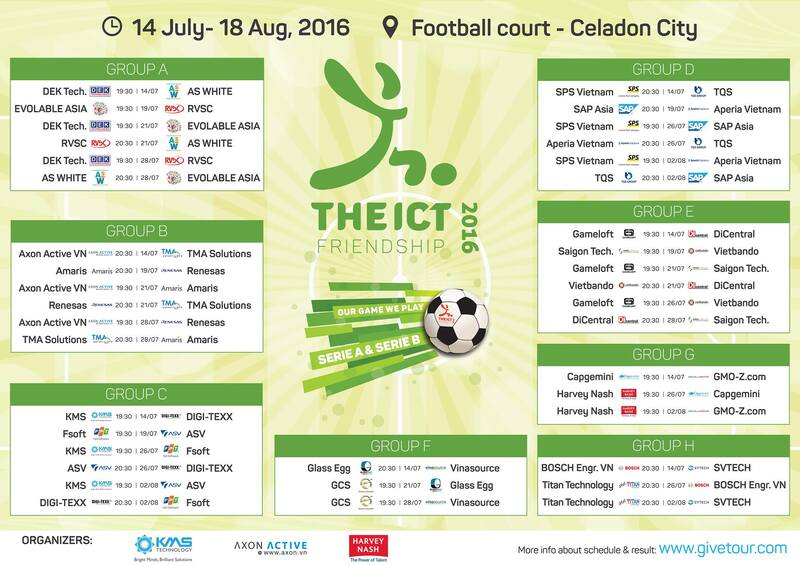 These helps ICT Friendship becoming a friendly and united tournaments in IT community at Ho Chi Minh city. I'm happy that GiveTour.com has been providing the big help in scheduling tournament, improving manage tournament teams, updating result easier, and analyzing statistic simply. Nguyen Hung, Founder and Executive Director of Saigon Futsal Community (SGF) and Founder of Saigon Futsal Academy, is a passionate and heartfelt person in Saigon Futsal Community. 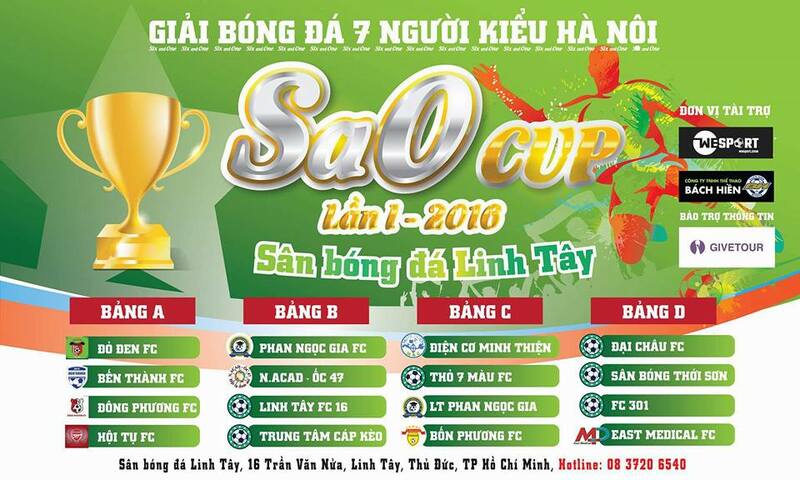 He has been also a head of organization boards in Spring Cup, SVS League, Saigon FanLeague. He spends most of his time for Saigon Futsal, and he has experienced time consumption in managing soccer leagues, building schedules, and managing soccer teams in order to create a joyful, fair and successful soccer tournament. Mr Hung Nguyen would love GiveTour.com continuing to support the people like him and provide more features in the near future not only Saigon Futsal Community but also Vietnam Sport Community. GiveTour.com has been always chosen by Mr Hung in order to organizing Spring Cup, SVS League, Saigon FanLeague successfully. GiveTour helps me save more than 80% of his time for statistic. I has spent a lot of time to gather and collect result, and analyze all matches. Now, I only needs to create a league on GiveTour, update all the teams and players, update a result of a match then I will have a fully desired tournament statistic. Linh Tay Stadium gathers all sport activities at Linh Tay, Thu Duc district. Community soccer leagues are hosted and organized by Linh Tay Stadium. With a unique 7 player leagues, Linh Tay would be a joyfull soccer area in Ho Chi Minh city. Mr Lam Le, director of Linh Tay stadium, also an organizer of Linh Tay leagues, is a special person with all heart for community soccer. 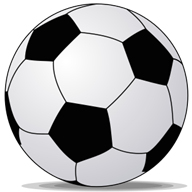 He hosts all different kind of leagues in order to bringing joy, fairplayness, and glory to players and to soccer teams. Mr Lam Le said that, he has experienced a lot of difficulties in managing a soccer tournament and he has to organize almost 6-8 tournaments per year. Speacialy, It would take much time for sharing result instantly and directly to community, updating and managing soccer teams and player in each tournament. GiveTour.com has brought an execellent solution.It brings the proffesionalism to tournament organizer. Mr Lam Le shared that, Givetour helps him save more than 80% of his time for statistic. He had spent a lot of time to gather and collect result, and analyze all matches. Now, he only needs to create a league on GiveTour, update all the teams and players, update a result of a match then he will have his fully desired tournament statistic. Mr Lam Le is more than happy while he is using GiveTour.com. It is must used tool that he would redcommend to everyone specially for those who is an sport oganizer like him. 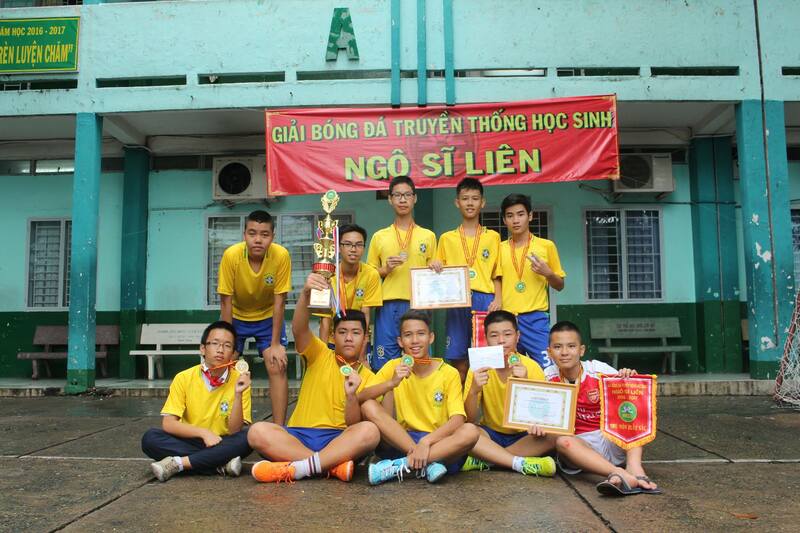 Soccer is a loveable activity at Ngo Si Lien Junior Highschool and it has existed as part of a tradition. Mr Nhat Dang is head of soccer board at Ngo Si Lien in Ho Chi Minh city. As an organizer of school leagues in years, he is always anxious in managing data of every league, updating the result, and analyzing statistically. This is a long run and repeatedly task, it would need a lot of effort to make it right. Mr Nhat and his board have chosen GiveTour.com as a solution without hesitation. They are more than happy because GiveTour.com has provided more in tournament management such as: Following up with the general information of tournament, Helping organizer to have a right decisition sooner, Providing a cleary statistic regarding to tournament : players, goals, and cards. Updating the tournament once and sharing very easily to everyone: teachers, students, facebook and GiveTour.com's users. With these helpfull features, Mr Dang Nhat, head of soccer board at Ngo Si Lien juniour highschool always chooses GiveTour.com to be the friend for organizing tournament. From the difficulty of managing the league, I and my team have been looking for a better solution that can save us time. However, most of the sites/tools have a paidment plan and no free at all for the need of community tournaments. When I found GiveTour.com, I have been surprised that this is a FREE tool that help what I am looking for. GiveTour' features are not only FREE but also helpfull like other paid sites. Furthermore, we get a lot of support from GiveTour.com." 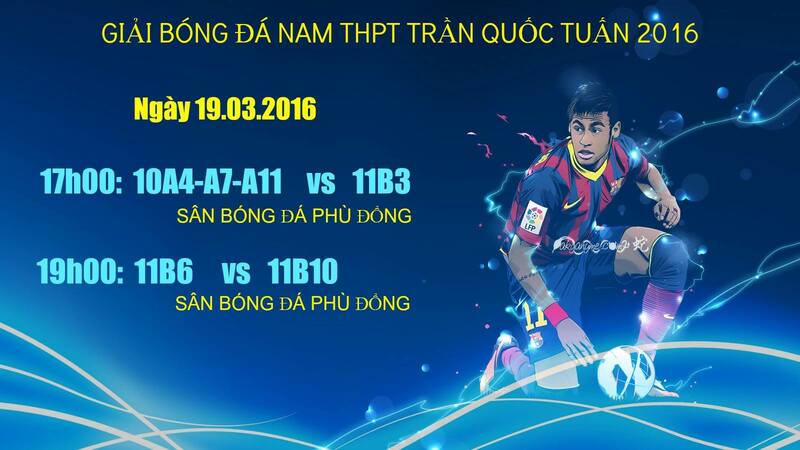 TnBS tournament is organized by Tony Buoi Sang Football Club(TnBS FC) in Ho Chi Minh city (fist time in 2015). This is the tournament that helps to increase TnBS FC members’s health and make friends. Board of organizer faced challenges and difficulties in managing the league data, updating results and analyzing statistically. They wasted much time on these repeated tasks every year. Mr Huy Nguyen - head of TnBS league has been always chosing GiveTour.com to manage TnBS tournaments and he is willing to introduce this useful tool to his friends.He would like GiveTour.com will update more and more features, changes, supports many types of sport and specially for soccer. Cheer up for GiveTour.com from Mr Huy Nguyen. GiveTour.com has helped me solving a lot of problem in tournament managing. It could be easy to keep track the result, to update result lively while the match ends, help the fan keeps track the tournament progress, and saving a lot of time for me. 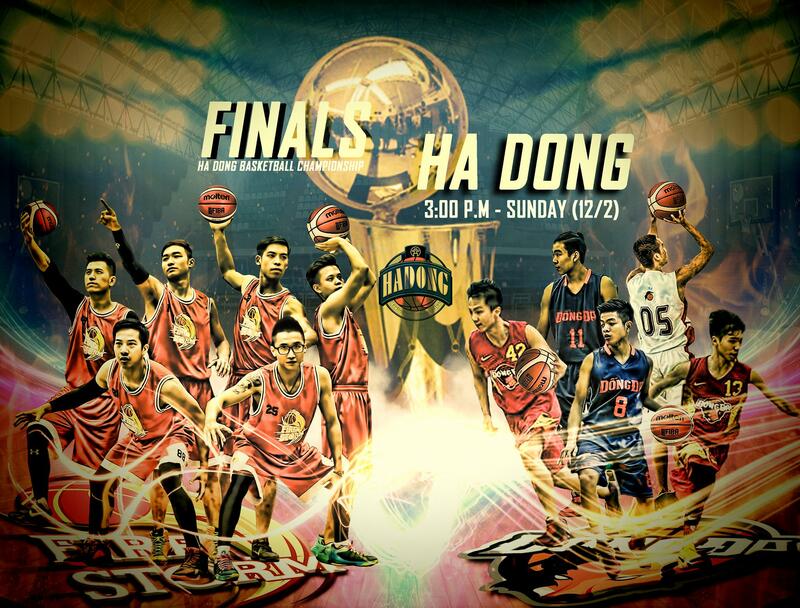 HaDong BasketBall League III-2017 has chosen GiveTour.com as a supportive tool. GiveTour.com has helped Mr Thinh solving a lot of problem in tournament managing. He could be easy to keep track the result, to update result lively while the match ends, help the fan keeps track the tournament progress, and saving a lot of time for him. Mr Thinh would like to see GiveTour.com support more and more for basketball and also support more to sport community. Hopefully, it is not only him to use GiveTour.com but also the whole community in Viet Nam. Mr Huy Nguyen, head of TQT Soccer Cup, have a big love for student soccer. He would love to bring a league that could bring the teamwork, fair play and loved for soccer. He also would like to promote the spirit of student in sport generally or soccer specifically. Mr Huy Nguyen shared that managing data is most challenge task to his team before and after the tournament.There are also others such as collecting data, updating result, analyzing statistic. GiveTour.com is a solution that he has been using. This tool empowers his league professionally. He and his team always love all GiveTour features such as managing the result clearly and easily, analyzing statically, exporting reports, sharing to friends easily. GiveTour.com has been chosen as a best solution for Mr Huy Nguyen in managing league in Quang Ngai community.